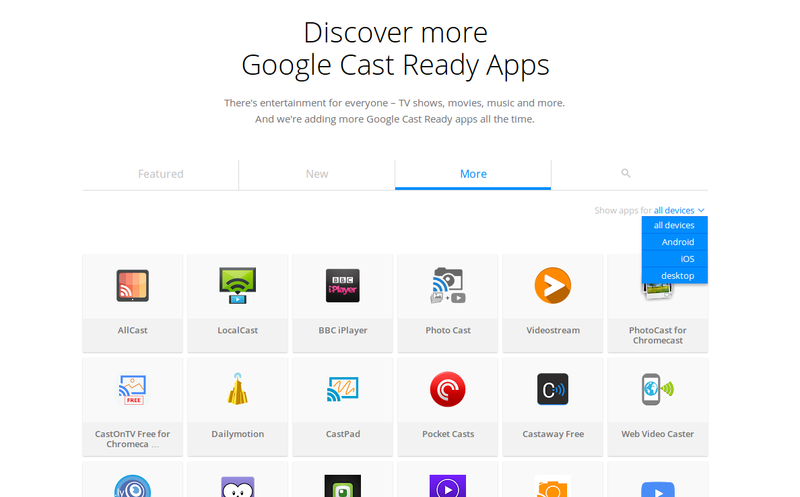 On the eve of the first birthday of the Chromecast, Google has pushed out an update to the Chromecast website. The update brings much needed improvements to app discovery, and really nothing else of consequence. App discovery used to be a static list of a small collection of apps that supported Chromecast. Of course, there are now hundreds of apps, for Android, iOS and the desktop, that were only really to be found in the Google Play Store. Aside from a few basic categories and search, the best part is the ability to limit your view to apps specifically for Android, iOS and for the Desktop. Desktop apps include browser extensions, too. There is not much more that I covered on this in my post over on Android Authority, but I urge you to check it out anyway. 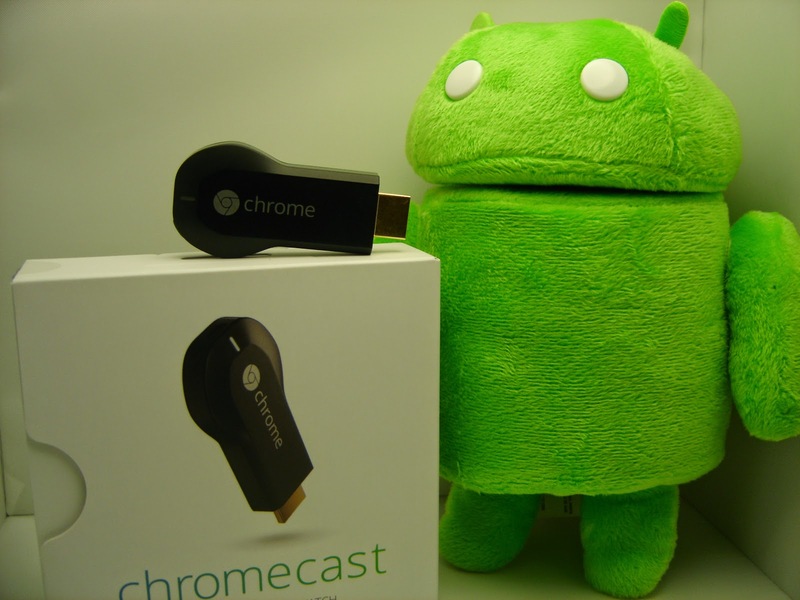 There is little question that Chromecast has become an invaluable product for many users, and has more than paid for itself in terms of what it is capable of for users. Speaking for myself, I have definitely got my $35 worth of entertainment out of the unit. And you can too, head on over to the Google Play Store to grab one for yourself, or hit retailers like Amazon to possibly save a dollar or two during various promotions. Current Chromecast owners, hit the list and let us know if you find any new and exciting apps, everyone else, is there anything in there that you think might be worth it?